You mean you see savings after switching to Chinese brand non-inverter fridge?? How could that possibly be? yes, That's bobian compulsory need to on 3x aircon (9,000btu) at night. Cos it's super humid and hot. Sometimes during evening, i also turn on living room aircon (24,000 btu). Sometimes even worst, turn on living room and 2 rooms if really the weather tak boleh tahan. But overall, it was never above 550kWh. yah, i stupid got pay sgd1.2k buy a hitachi inverter fridge and spoilt after 3yrs and the cost of repair estimated $300-400 to change mother board. Last edited by mosmos; 25-03-2018 at 04:41 PM..
Did anyone experiment with those smart plug to find out how much power does each of your appliance consume? Yep, i saw your sheets. Thanks. Your sheet is very comprehensive! great work. But with those retailers changing plans everytime, hard to predict the changes. But what i think is, Ohm will continue the 22% plan as they are quite new and need market share. Moreover, they need capture the rest of the population outside Jurong Town. I don't own the smart plug, but we aga aga the usage. Checking my TV specs, it says 0.3W. The smart plug only can handle one connection at a time ? i see. But if you plug multi-plug, isn't the reading going to read the combined usage of the plug? 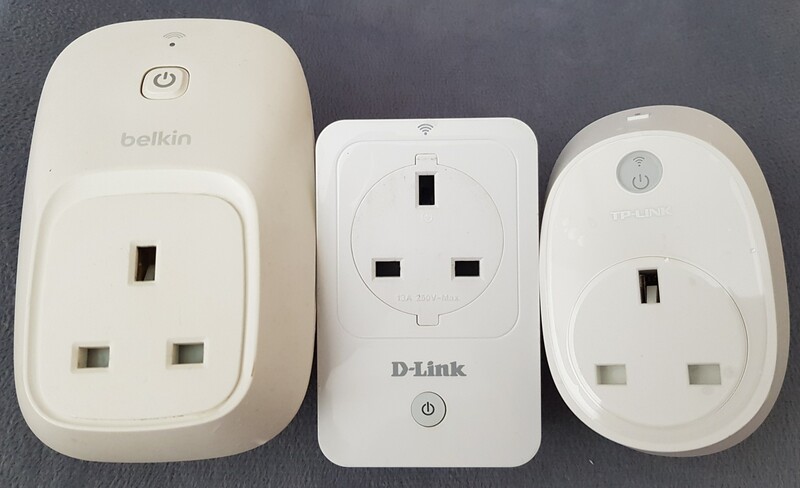 Do you find the smart plug useful so far?